list all players in the database. The database consists of 176 sessions. The average score per game is 26.66 (12.3% of the games ended with a black card; average for those games 52.03). A total of 7192 scores are stored in the database. 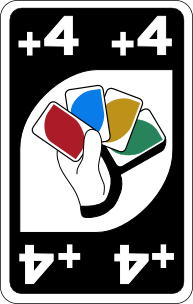 The smallest round of uno consists of 3 players, the biggest one had 11 players, the average is 6.19.